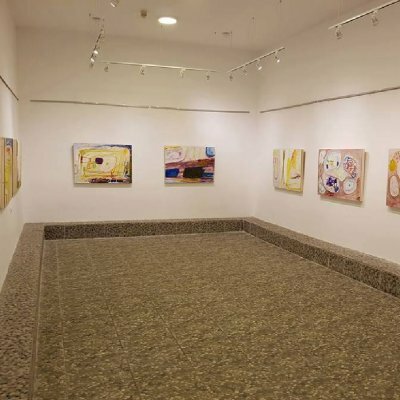 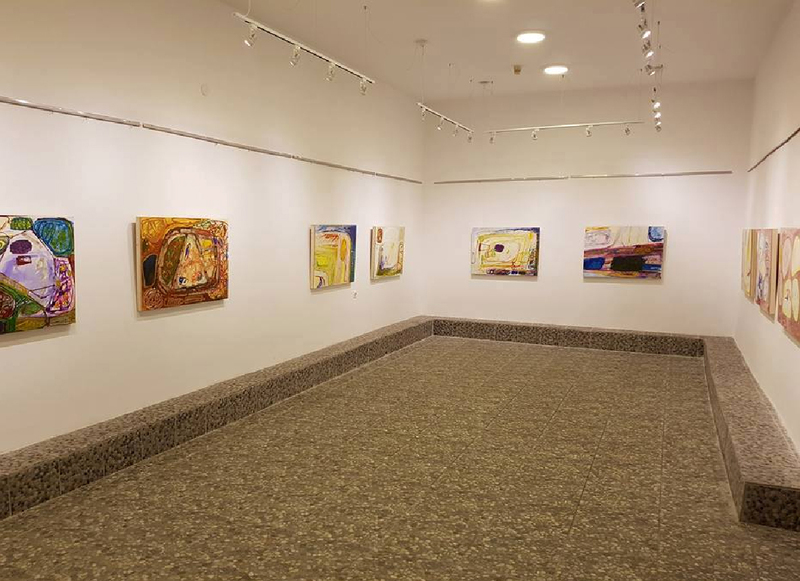 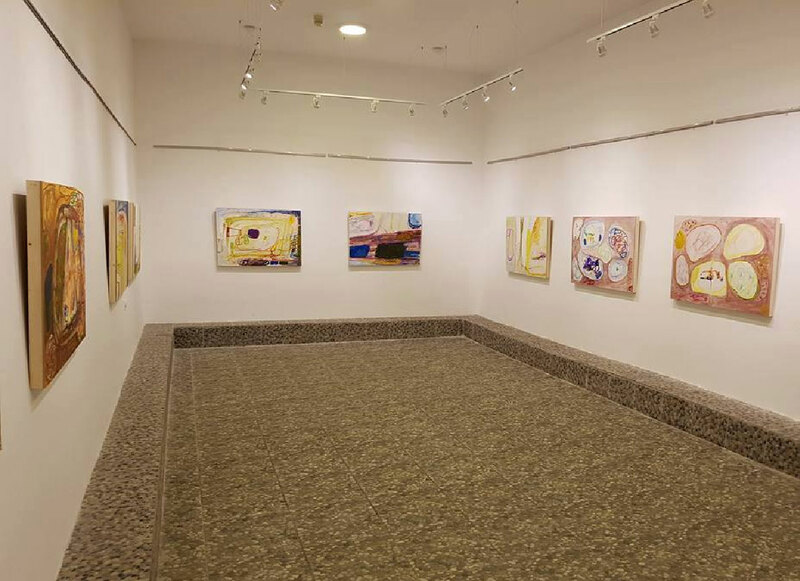 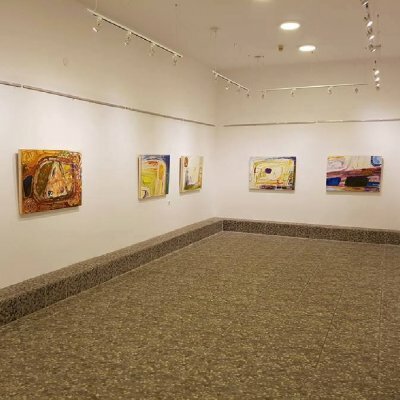 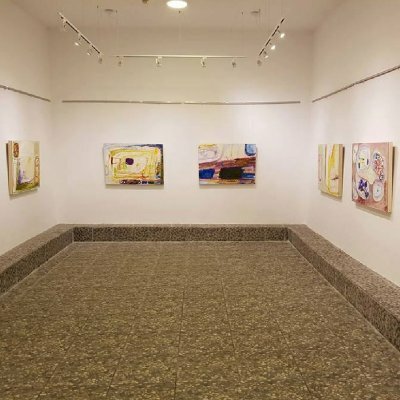 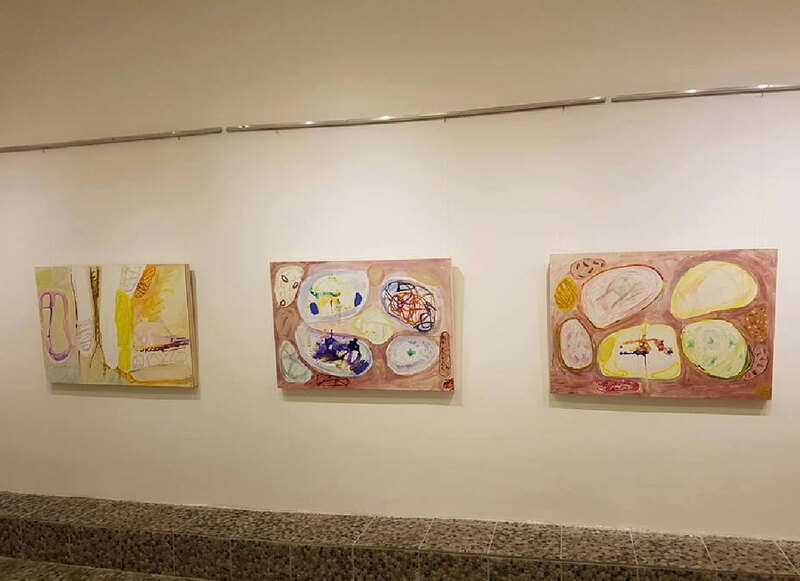 The works of the Romanian painter Emilia Persu, after a pause of six years, are once again exhibited in Ohrid. 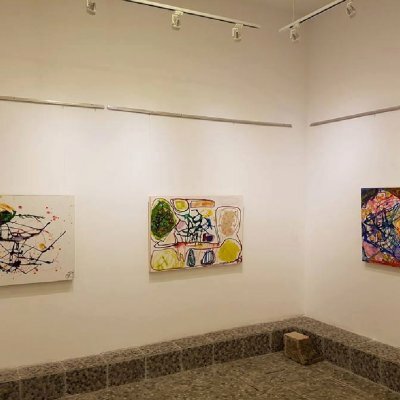 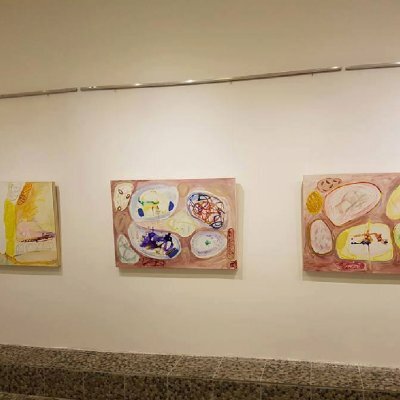 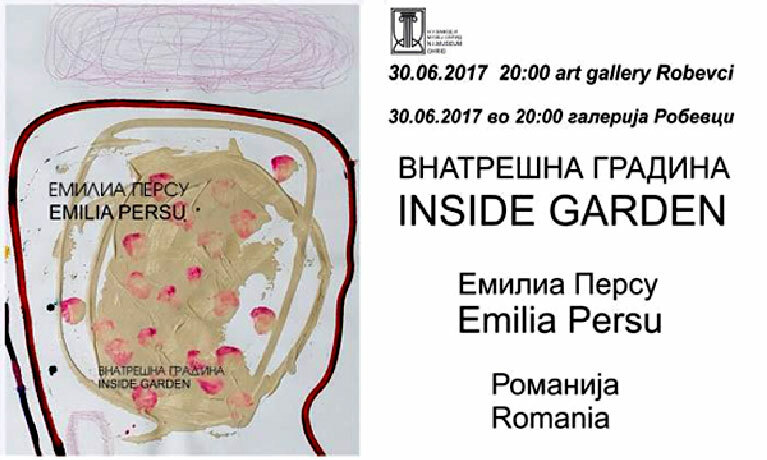 On June 30, 2017, in the Robevci Art Gallery, an exhibition of this painter, who is part of the avant-garde artist generation from Romania, titled "Interior Garden" was opened. 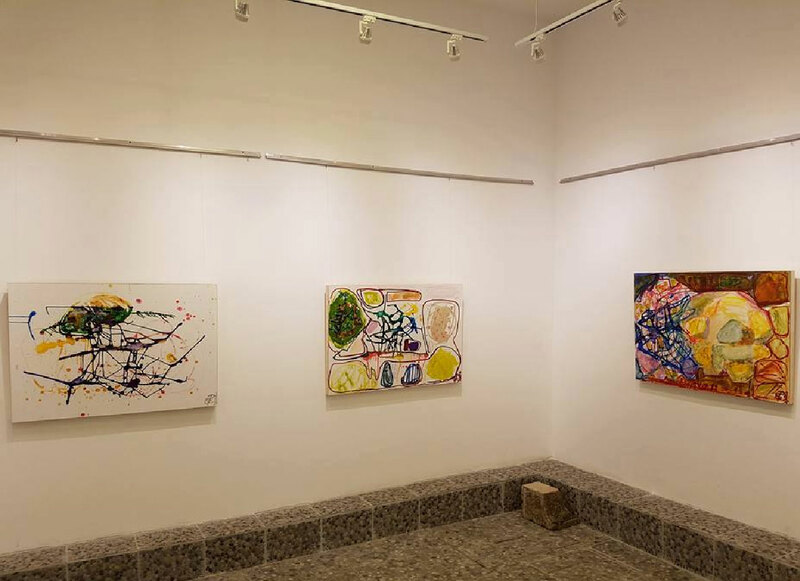 The exhibition presented the latest cycle of author's works, made on canvas in combined technique. 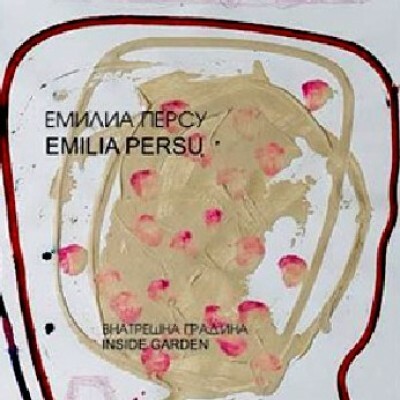 Otherwise Emilia Persu is an artist and president of the graphic department at the Association of Artists of Romania. 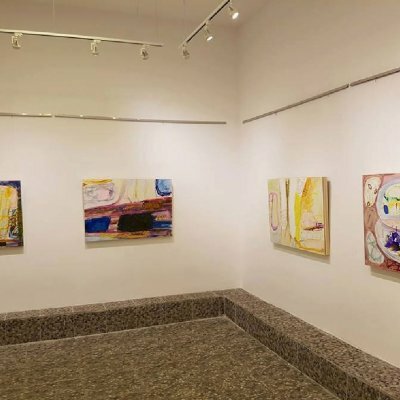 She was born on February 21, 1963 in Bucharest, Romania, and graduated from the Faculty of Fine Arts, department of painting, also in Bucharest. 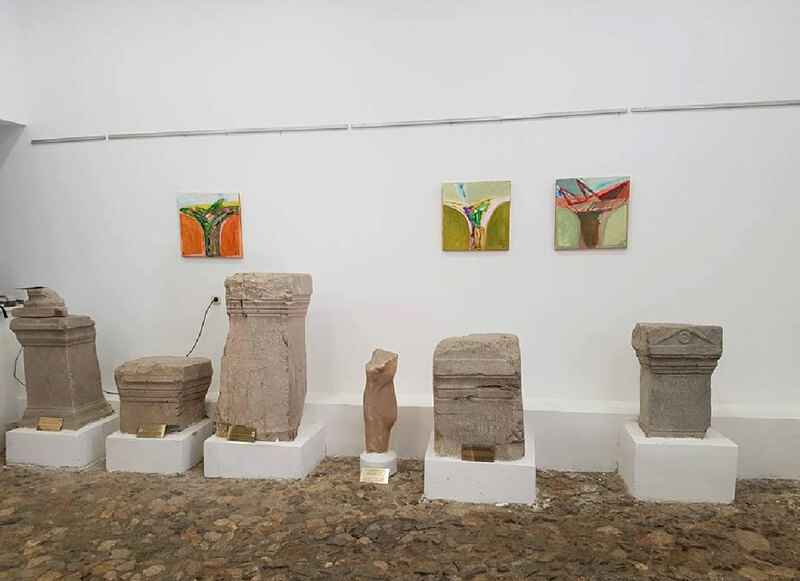 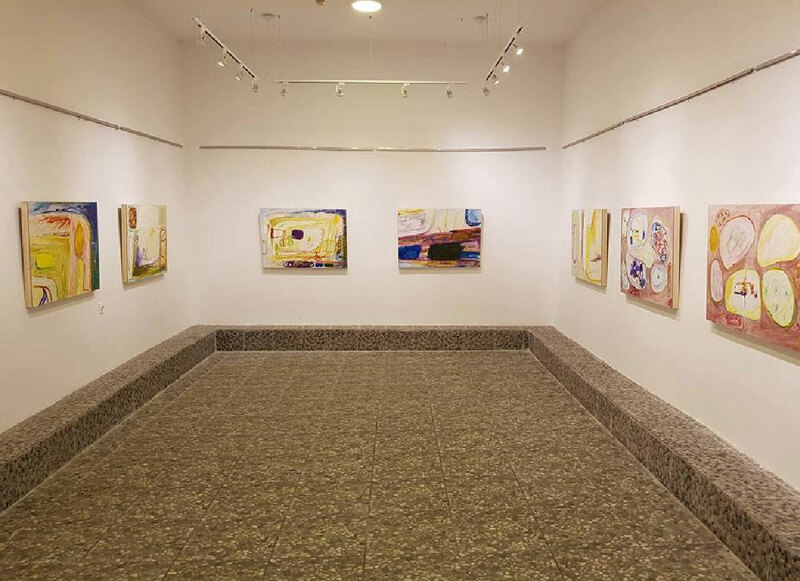 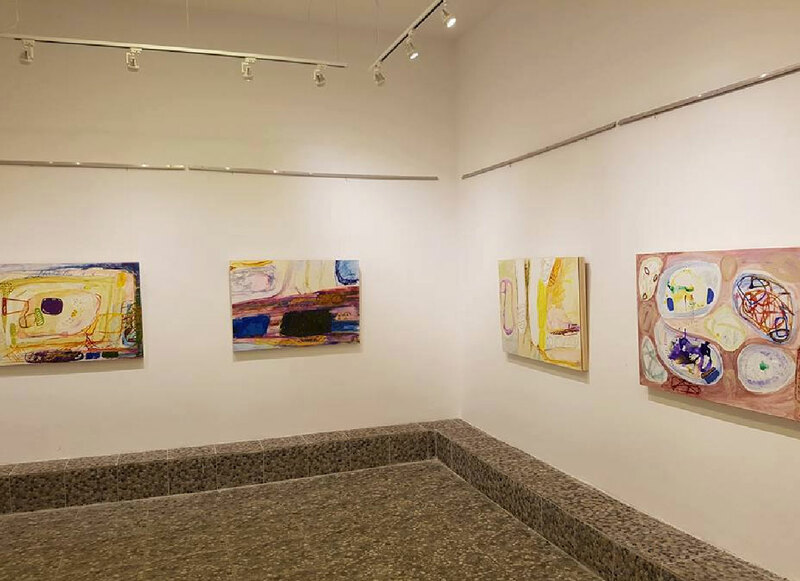 For the first time in front of the Ohrid audience, her paintings were presented in 2011 at an exhibition titled "Postmodern Levant". 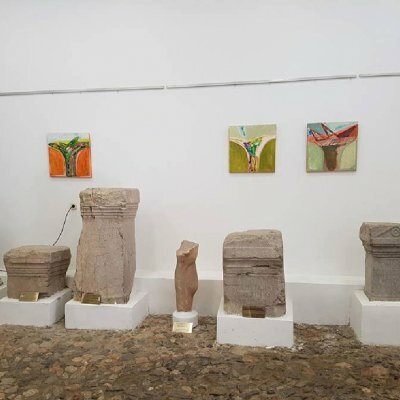 The art lovers in many European countries had an opportunity to see her works of art and she has also participated in a number of camps, festivals and symposiums in Iraq, India, Morocco in St. Petersburg in Russia.